This year, we had a great competition for the App Challenge, with 17 teams from ECCE schools across Canada submitting their own custom apps based on the theme for the challenge: sustainable transportation. Each team created their app using Esri techonology and open data, along with documentation that included a team mission statement, an overview of the app’s characteristics, and a pitch video – all within a one-week period. You can view each team’s profile with links to their documentation, pitch videos, and live versions their apps hosted online from the homepage for the ECCE account on GitHub. 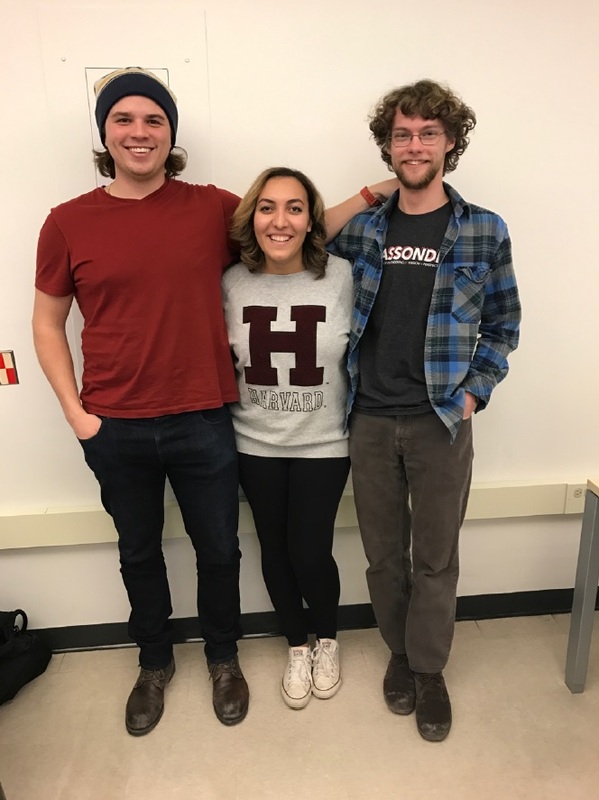 Congratulations go to all three members of this team, Stephen Kosmachuk, Justine Abdelshahid, and Benjamin Brunson. 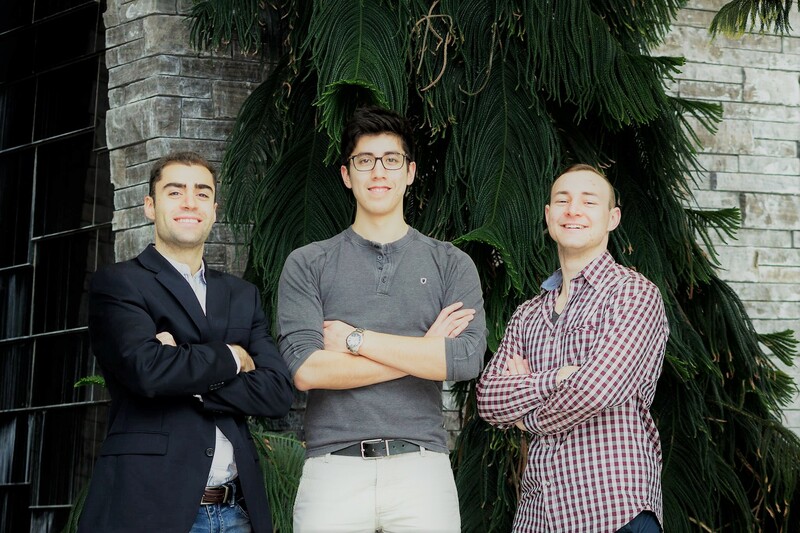 They made effective use of Web AppBuilder for ArcGIS combined with a configured GeoForm template app, all using ArcGIS Online hosted services to build a solution driven by Citizen-sourced data combined with open data for bike paths in the City of Toronto. The team members will be awarded an all-expenses-paid trip to this year’s Esri User Conference in San Diego! 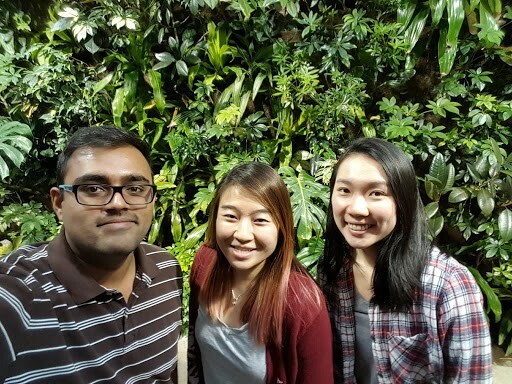 Together, Jaydeep Mistry, Stephanie Wen, and Carmen Kong created a unique application based on the Web AppBuilder for ArcGIS. For this application, these students built their own customized version of the Web AppBuilder directions widget. This widget incorporates a display to present a comparison of CO2 emissions calculated for a route based on different modes of transportation, along with an embedded configuration panel that allows a user to configure the parameters used to calculate the CO2 emissions. This application, by Anastassios Dardas, Spencer Elford, and Karl Chastko, features a custom web interface built using the Shiny web application framework for R, using Leaflet and the Esri Leaflet plugin integrated as the mapping component of the interface. The app helps a user evaluate the financial and environmental cost of a regular commute, and contrasts this with the savings gained by biking the same route. The ArcGIS Story Map Cascade template is also used to present this app in an effective manner, by stepping a user through an intuitive introduction to the app. Details and demos for all 17 teams can be viewed from our GitHub account. You’ll find all of these are great examples of custom apps built using Esri technologies and open data, all developed by excellent students at our ECCEs, each within one week! Special thanks go to all of the students at each ECCE that participated in the challenge, and the directors at each school for helping to facilitate and support their students.